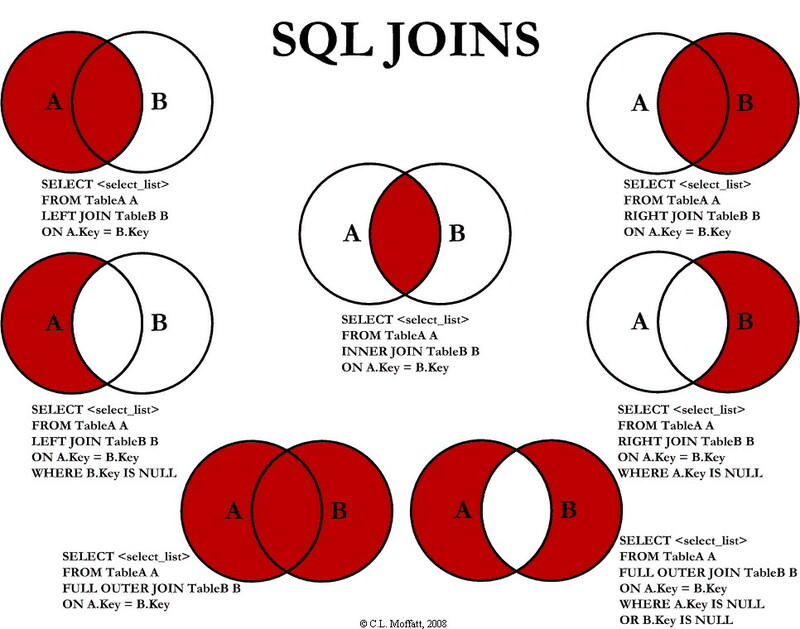 SQL Developers come across this scenario quite often – having to insert records into a table where a record doesn’t already exist. The age-old technique and I suspect most common practice is doing a left join where the values are null from the table being inserted into. Even though this is simple, is it the fastest way? That’s when this Curious Consultant started wondering what’s the fastest way to insert new records where one doesn’t already exist during a single process? For testing purposes, the SQL code was executed on a Windows 2012 Server with 128GB memory, 16 core CPU, using Microsoft SQL Server 2014. Here are the results, in milli-seconds, as to how long each technique took to execute. Who else thought the LEFT JOIN would be the dominant player up through 500,000,000 records and beyond? I never thought the LEFT JOIN would slow down as much as it did when hitting 50,000,000 records and more. While it seems to dominate for less than 50,000,000, once that threshold is hit the INSERT EXCEPT option proved to be king. Note that results may vary by server because the optimization engine on every SQL Server Instance could do it differently. The SQL code is below, so feel free to use it as a basis for conducting your own performance benchmarks. Leave a comment and share the knowledge if you have any suggestions or other ways of doing this!